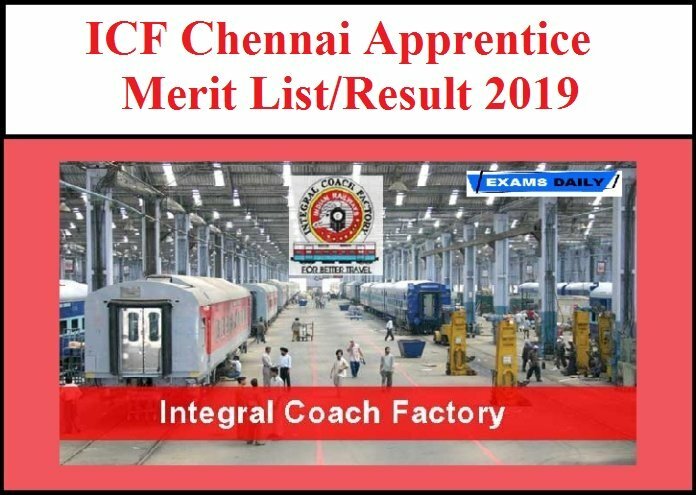 Integral Coach Factory(ICF), Chennai Indian Railways has released Merit list based on the percentage of marks and community Declared by you in the online enrolment, your candidature has been shortlisted for Certificate verification on the respective dates at Board of Apprenticeship Training (Southern Region) , IV Cross Road, C.I.T. campus , Taramani, Chennai-600 113. (Landmark- Near Tidel Park, Chennai / Opposite to Indira Nagar railway station). The Certificate Verification will be held on 20-02-2019 & 21-02-2019. 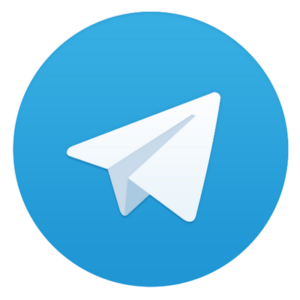 Candidates can download the Result/Merit List from the following link. Did anyone got mail from Icf? Anyone knows the joining date? Have they announced the merit list??? Anyone got mail? ?